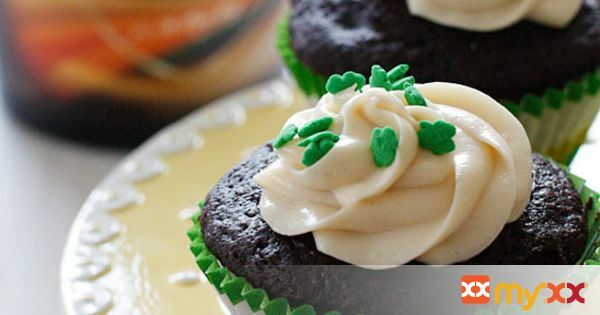 Yes, you read that right, there is ale in the cupcakes and Bailey's in the frosting! I guess it's safe to call these grown-up cupcakes, and boy are they good! !